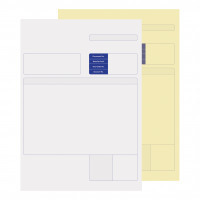 Compatible 2-part invoice/multipurpose forms for use with Sage Software using laser or Inkjet printers. 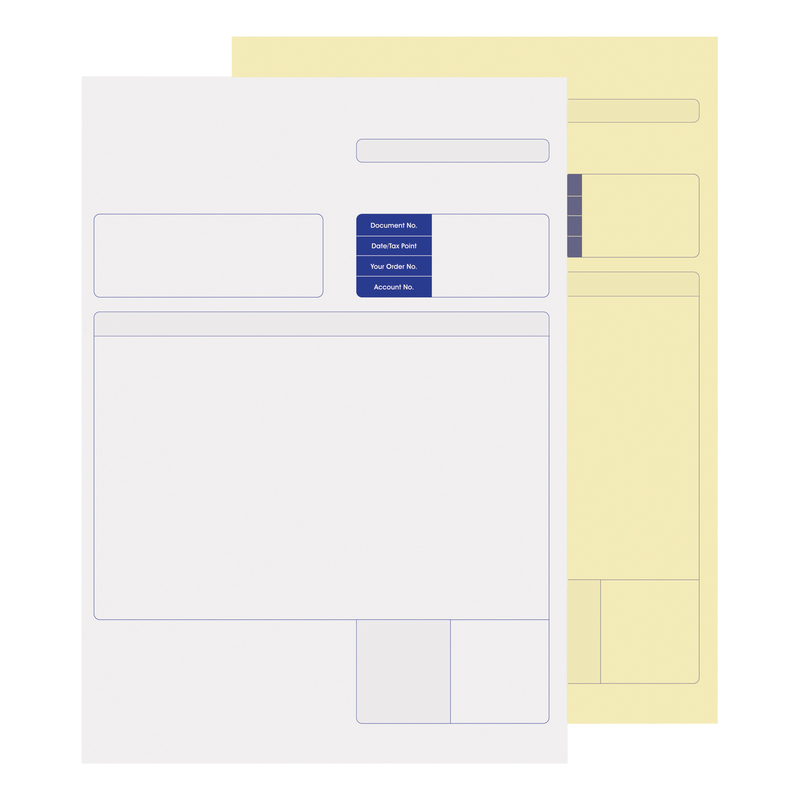 Each form has two sheets, white and yellow (for an additional copy) printed on high quality paper in blue with a template that includes a large addressee field, space for itemising invoice details and a field for invoice/purchase order details. © 2009-2014 WarrensOffice. All rights reserved.